For those who adore special flowers, the Peony is an intricate beauty with a cascade of fragrant petals. Popular at weddings, the peony is renowned for its elegance. 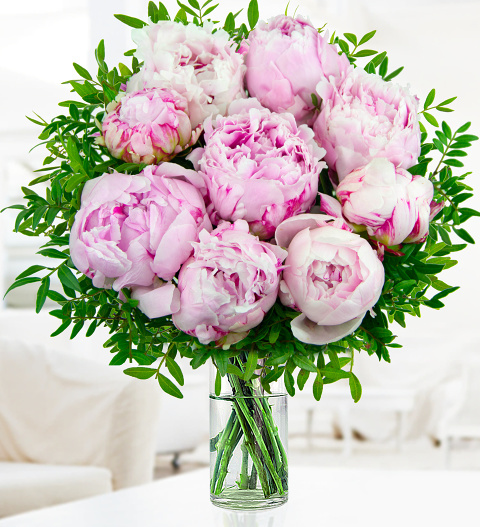 This arrangement shows the true beauty of the peony and is specially arrange for your lucky recipient. Chocolates may contain nuts.